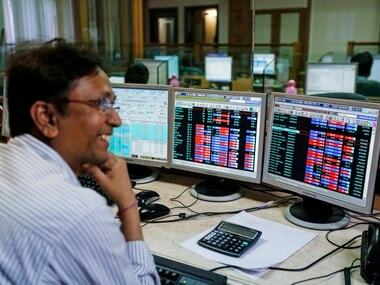 Mumbai: The BSE Sensex was trading 145.49 points higher, led by value buying in recently-hammered IT, bank and pharma stocks, ahead of the US Fed policy meeting scheduled later in the day. The market shrugged off early losses despite global weakness. 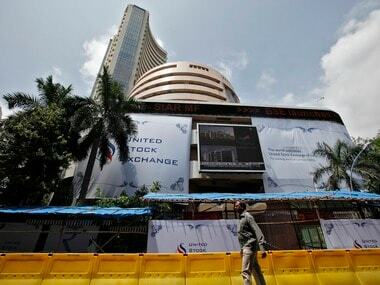 IT stocks led the recovery momentum, as Sensex reclaimed the 33,000-level. The 30-share index was trading 144.56 points, or 0.44 percent, higher at 33,067.68 at 1200 hrs. 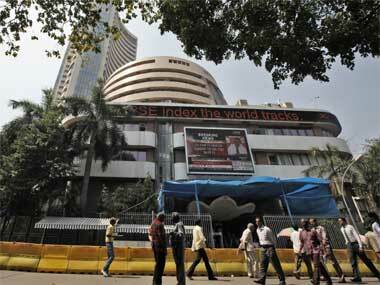 Sensex pares losses, rises over 100 points ahead of US Fed policy meet. Reuters image. 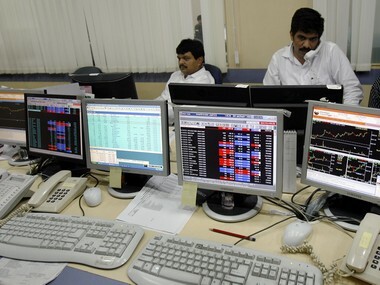 The Nifty was trading above the crucial 10,100 level, up 0.52 percent, at 10,146.55. Major gainers were Tata Steel, Sun Pharma, Adani Ports, Wipro, SBI and Dr Reddy, rising up to 4 percent. 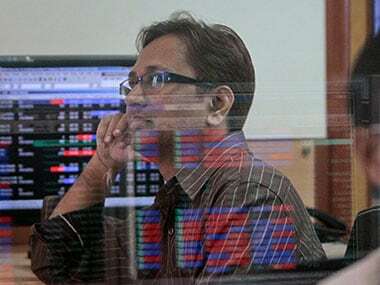 Meanwhile, on a net basis, foreign portfolio investors (FPIs) bought shares worth Rs 292.23 crore, while domestic institutional investors (DIIs) sold equities to the tune of Rs 191.52 crore on Monday, provisional data showed. Asian markets declined amid volatility ahead of new Federal Reserve Chairman Jerome Powell's first policy meeting starting later in the day. US stocks ended lower on Monday as concerns about Facebook Inc.'s management of user data sparked a selloff in technology shares.